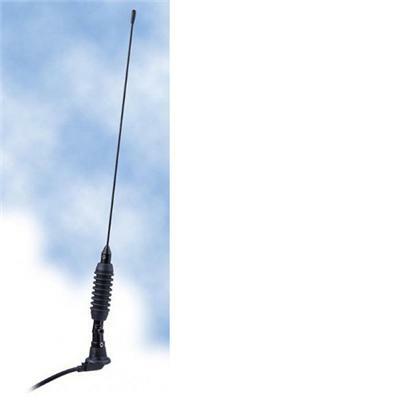 A high quality 2m 144-146 5/8 wave 3db aerial. Using a robust loading coil and a stainless steel whip. Available also for marine band and high band taxi frequencies. Magmount and bootmount versions also.